A well-known Christian apologist has spoken out about the “evolutionary indoctrination” in Disney-Pixar’s latest animated film, saying parents should be aware of the unbiblical presuppositions permeating the movie. In an earlier critique of the film, Ham said humans and dinosaurs did indeed once live together, as they were likely both created on Day Six of Creation Week, according to the Bible. Ancient artistic depictions of dinosaur-like creatures bear witness to the coexistence of man and dinosaur, he said. 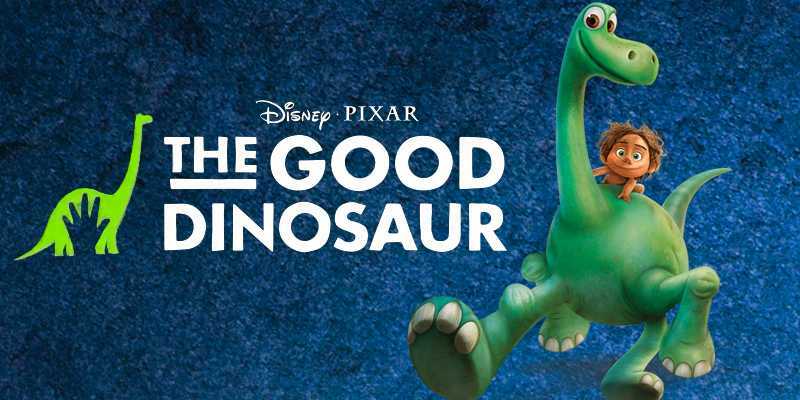 How then does “The Good Dinosaur” advance unbiblical teachings? Ham says the evolutionary underpinnings are evident in the film’s portrayal of one of the main characters. Many Christians believe that dinosaurs went extinct because most of them were destroyed by the Great Flood of Noah’s day. As for the dinosaurs taken on-board Noah’s Ark, they had trouble adjusting to the altered climactic conditions following the deluge and eventually died off. “The Good Dinosaur” presents a different story. “What if the asteroid that destroyed the dinosaurs missed?” the movie’s trailer asks. Despite the evolutionary assumptions therein, Ham believes Disney-Pixar’s new film, which will come to movie theaters on Thanksgiving Day, could be used as an evangelistic conversation-starter.